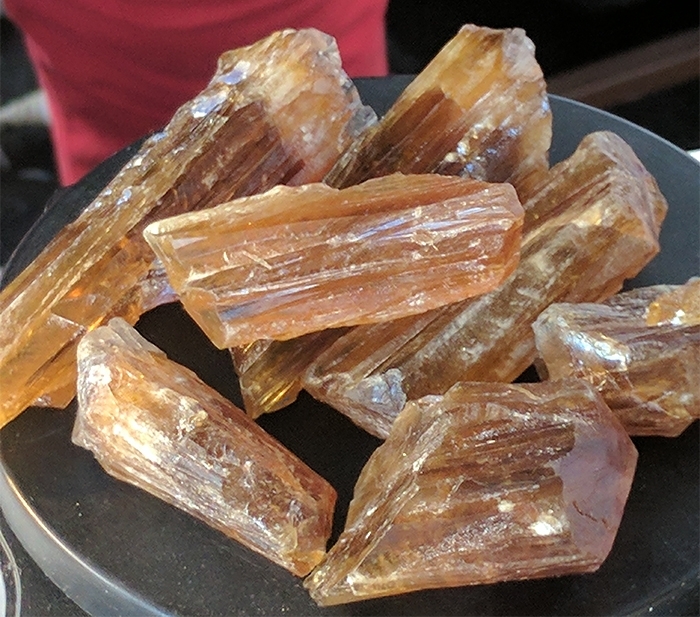 NATURAL CITRINE from Nambia are the most unique and intriguing crystals. 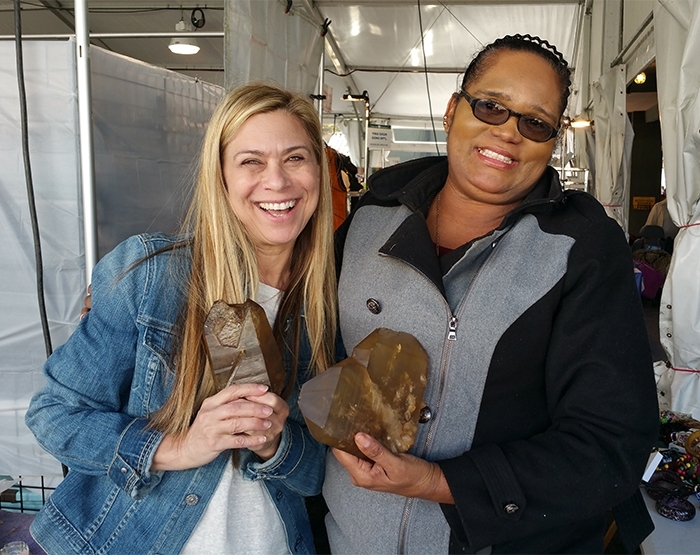 They are raw and rough and this collection has a very amber look. 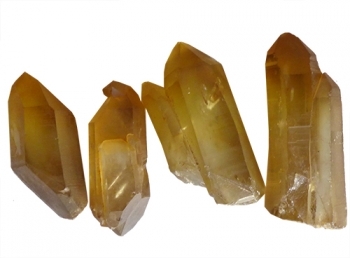 The reason you want Citrine in your collection and at your desk is that they are the stone of abundance. They teach how to manifest and attract wealth and prosperity; success and all good things. It is also one of the few minerals that doesn't hold negative energy so it never needs cleansing. Another unique component to the pieces I picked are that some have multiple crystal formations in one stone. You can see the host crystal surrounded by its student points and it's called a "light brayer." 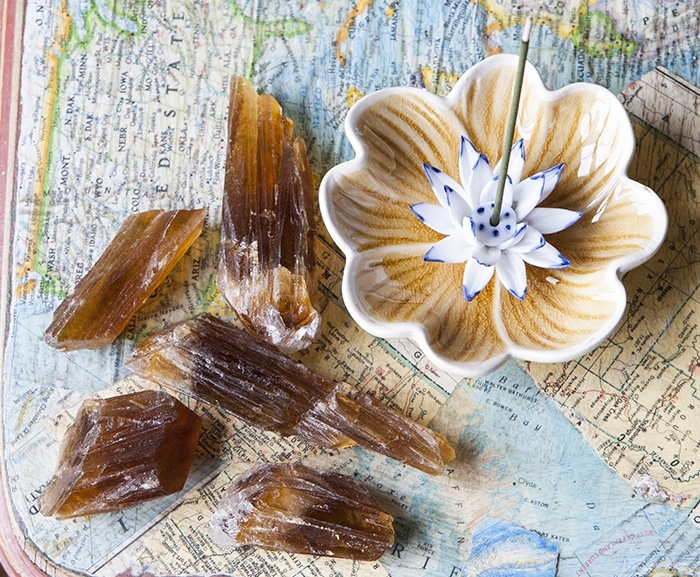 The NEW pieces with a textured appearance are called Calcite Citrine and come from one specific mine in Nambia. 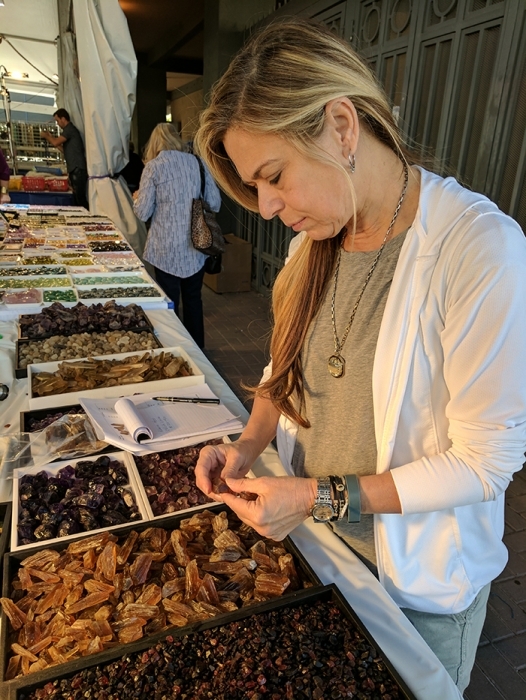 You will not find these crystals anywhere else and if you are interested please contact me so I can test them and pick one for you. Cirtine is the stone you need at your desk or in the office. If you have a store, place by the cash register to hold your money in.